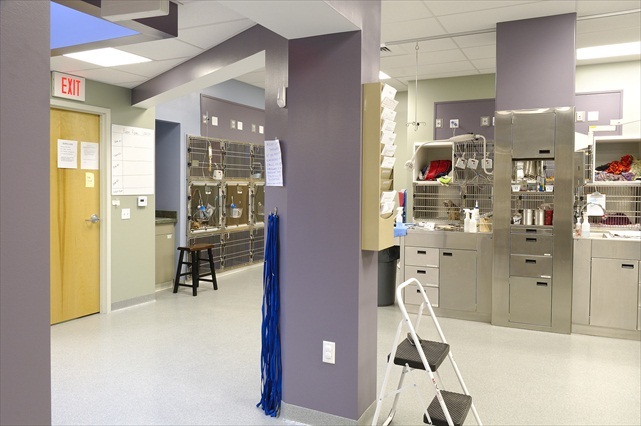 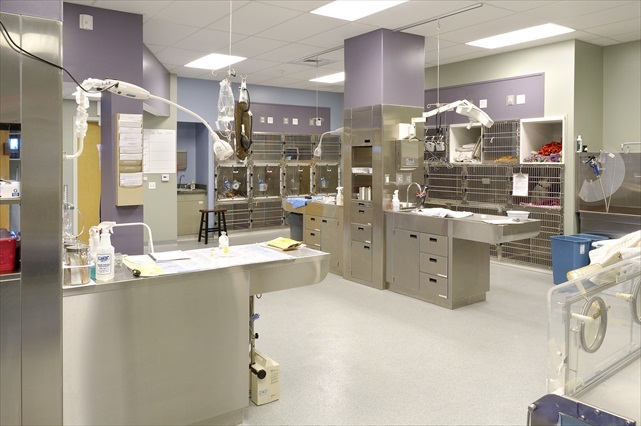 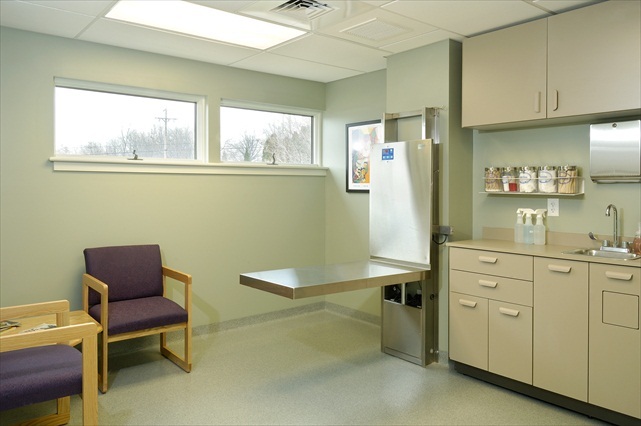 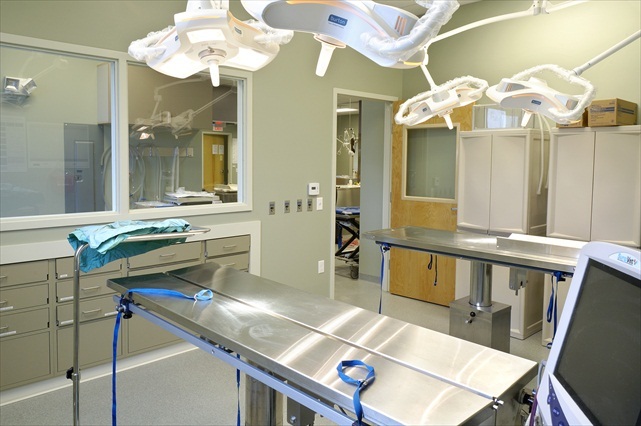 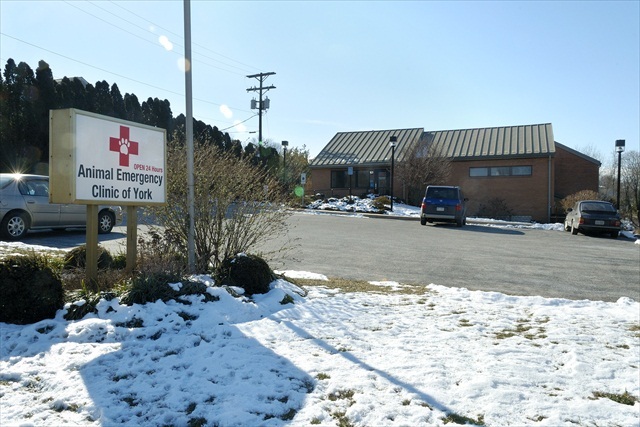 York Animal Emergency Clinic was experiencing an increased patient demand and had acquired a new location that was in need of a major renovation. 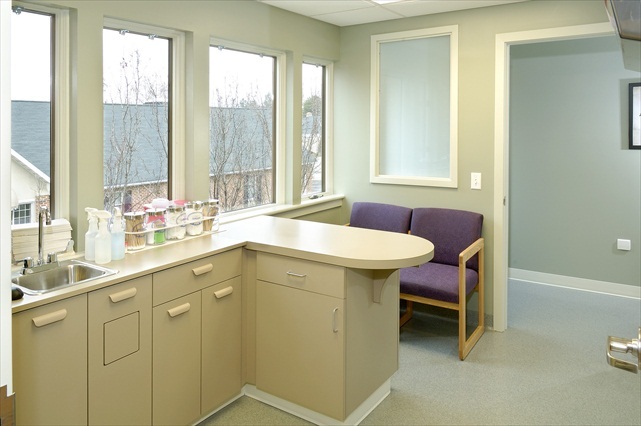 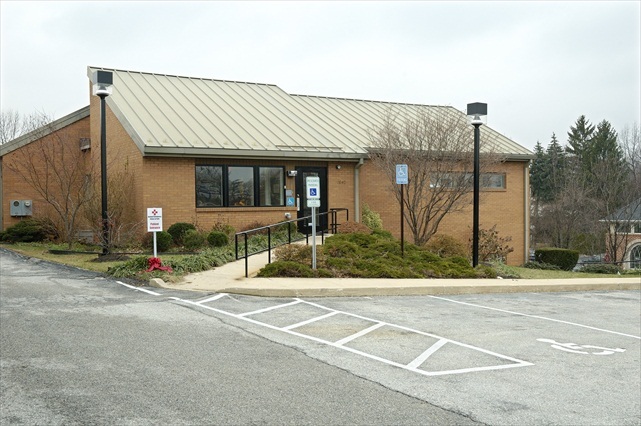 The renovation plan adapted to the existing footprint of the building and allowed the clinic to increase the size of their facility by approximately 3,000 square feet over their original location. 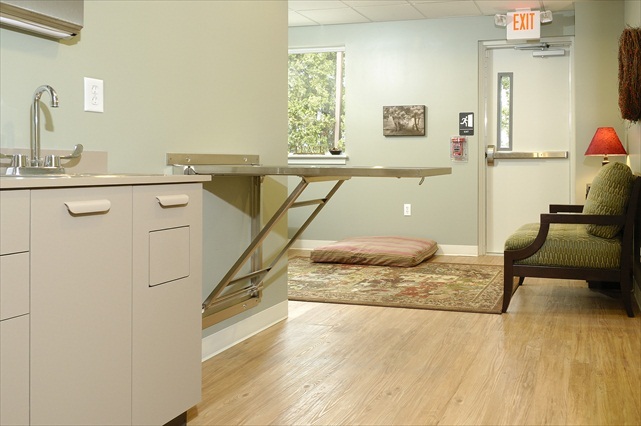 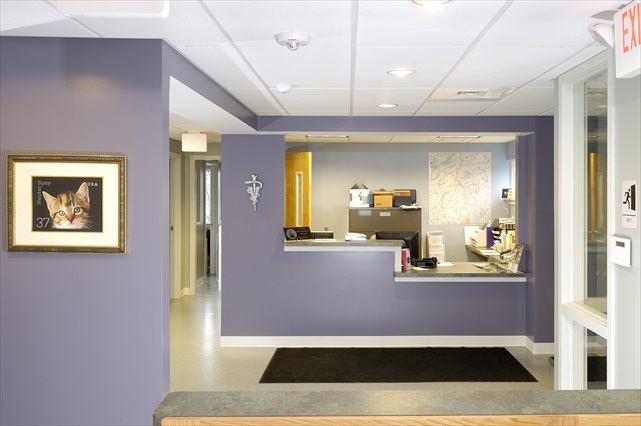 Client involvement during design was crucial from start to finish, including paint color selections which were chosen for their calming influence as pet owners wait anxiously while their pets go through various emergency treatments. 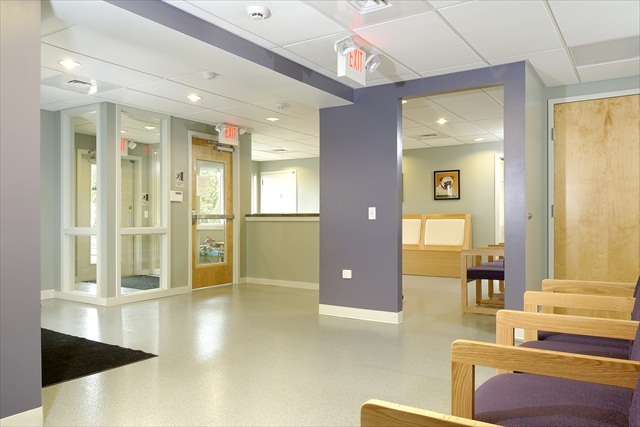 Construction was completed in fall of 2007.